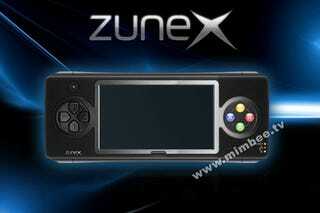 Is Microsoft's ZuneX Really Their Portable Xbox Phone? These leaked photos of the ZuneX (ZX-1000) may or may not be Microsoft's handheld device that combines the Zune with the Xbox. But we do have specs. And it may be a phone. Update: BenM sends in this image that says it's a fake.